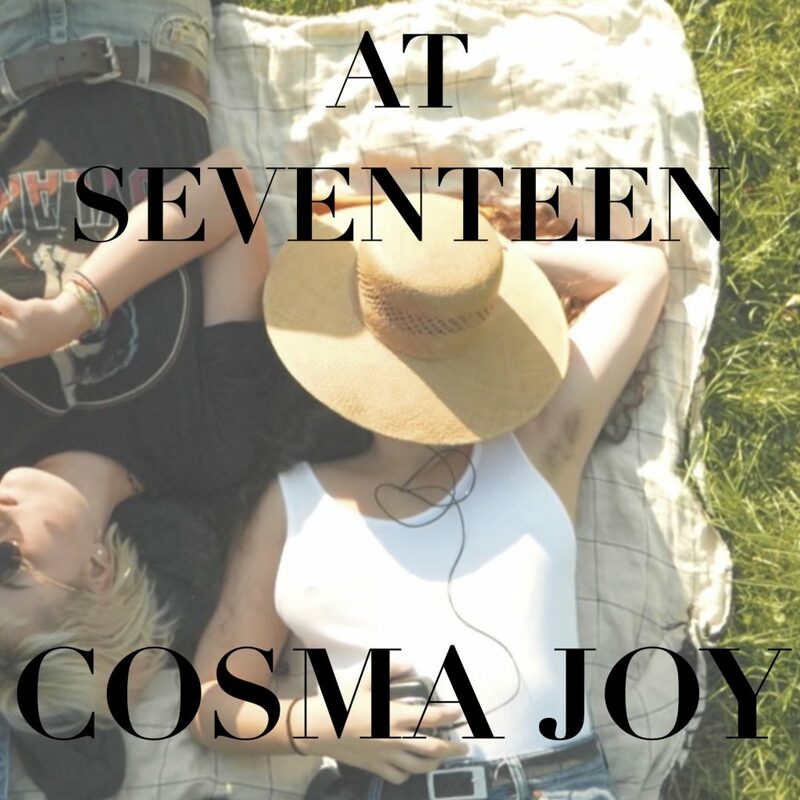 MY COVER OF THE WONDERFUL SONG AT SEVENTEEN BY JANIS IAN IS OUT NOW!!! you can find it on Spotify and everywhere else as well! My EP ‚Baby I’m a Dreamer‘ is available now at all of my concerts!